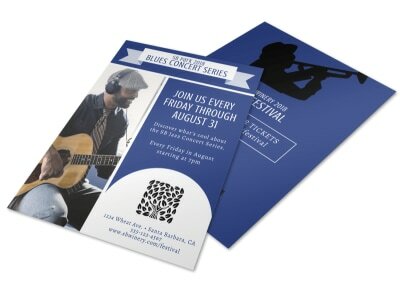 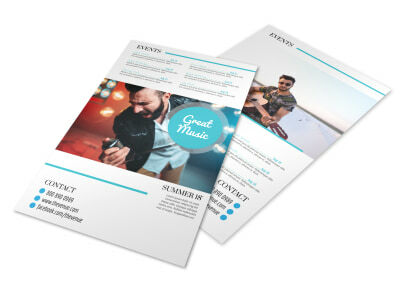 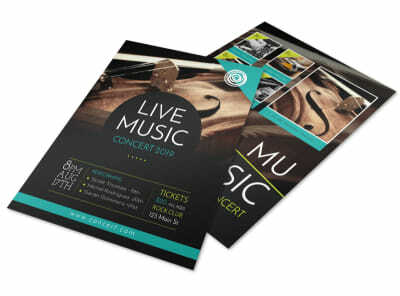 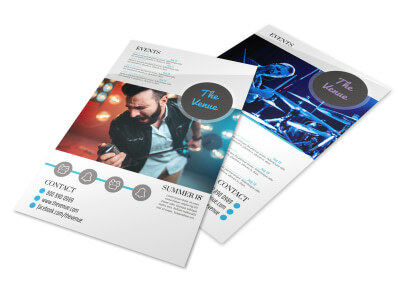 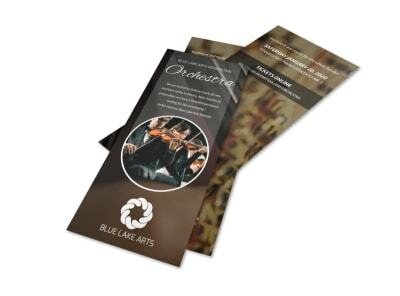 Customize our Mid-Summer Festival Flyer Template and more! 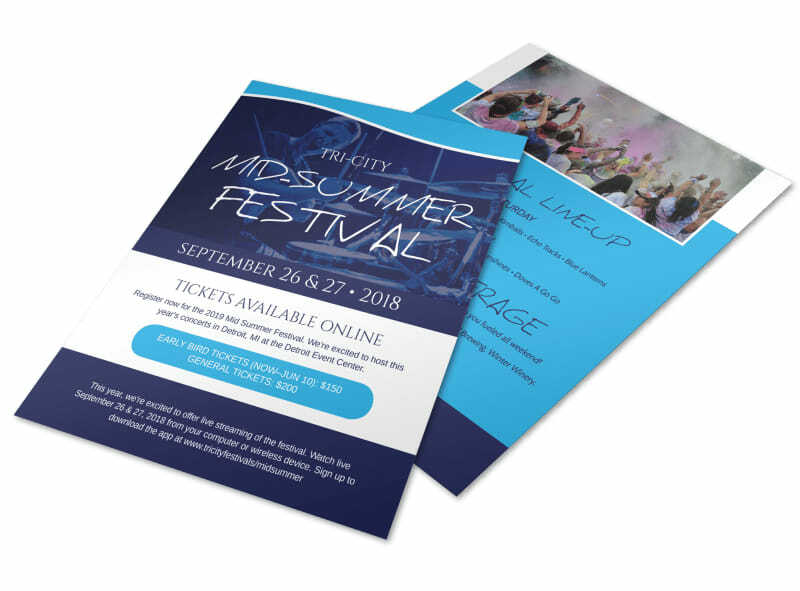 Inform all the locals of all the fun there is to be had at your mid-summer festival by creating a flyer as exciting as the event! 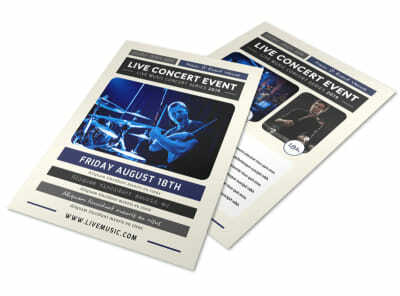 Customize by choosing from many different fonts, colors, graphics and images. 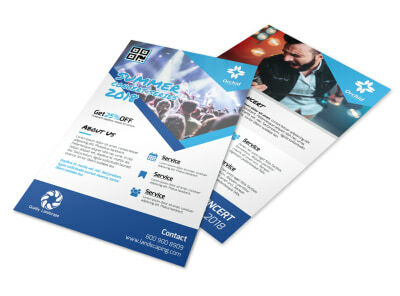 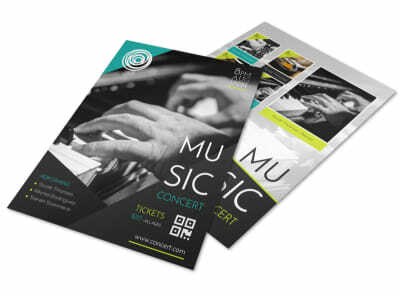 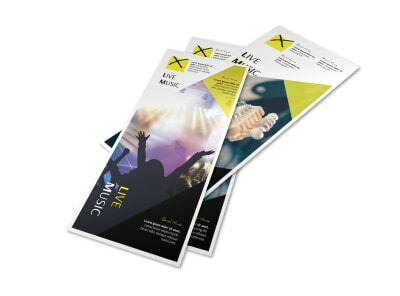 Print from where you are for faster access or let us print for you for an added professional touch!